Sunglasses are a style accessory that is mostly worn in the summer months. Not only these add a style statement but also protect your eyes from the harsh UV rays and the heat. These sunglasses are available in various shapes, sizes and colours that you can choose according to your fashion sense. There are various sunglasses brands in India that offer collections in great quality and style. Get spoilt for choice and choose the best sunglasses brands in India. Here are the top 10 sunglasses brands in India to walk outdoors in style. 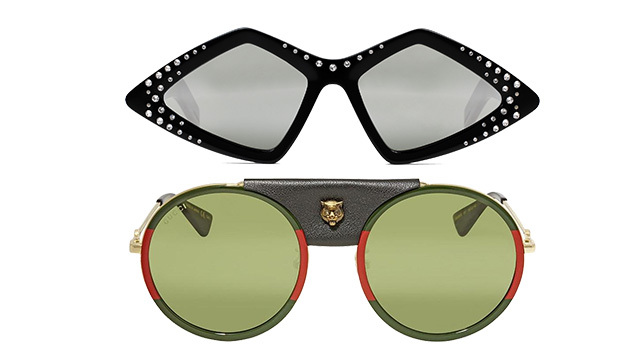 Gucci is one of the world’s most expensive sunglasses brands. If you’re looking for classic looks and glamour in a single frame, then Gucci is your one-stop brand. Be a style icon and spruce up your fashion game in Gucci sunglasses. From the expensive sunglasses series for men and women in this brand, buy black aviators or Luxury Pop Glitter Sunglasses that set you apart. Prada is a leading global Italian company that manufactures high-end items like sunglasses. 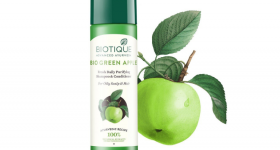 handbags, shoes, travel bags, perfumes and other fashion accessories. If you wish to own celebrity style sunglasses, then Prada should be on your list. It is one of the costliest luxury brands offering new styles and unique designs made from superior quality. Its cat-eye, aviator and gradient sunglasses collections are the most vouched-for! 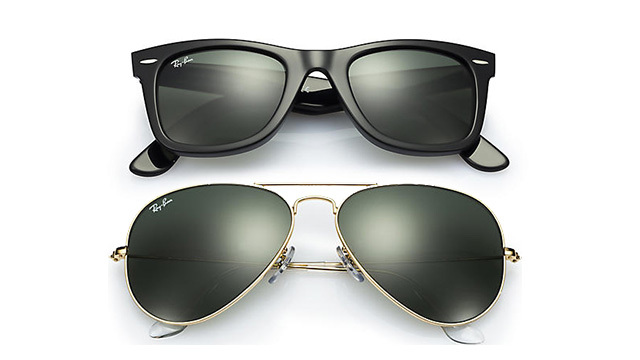 Defining sunglasses, Ray Ban is an American luxury sunglasses brand that needs no introduction. It is the global leader in the premium eyewear market and the most expensive brand of sunglasses. The brand is admired by men and women for its versatile, classy, and trendy eyewear. Ray Ban’s Aviator and Wayfarer line of sunglasses are the most expensive and iconic products! Buy different styles and patterns of Aviator Gradient to get a unique identity. Fastrack became an independent youth brand in 2005. The brand manufactures fashion accessories like sunglasses, watches, bags, wallets and more. Its extended footprint has led to the manufacture of a premier range of sunglasses that fantastically elevate your style game. Sunglasses by Fastrack are fashionable yet affordable. You can buy Pilot shiny black sunglasses for women — the most expensive luxury sunglasses from this brand. 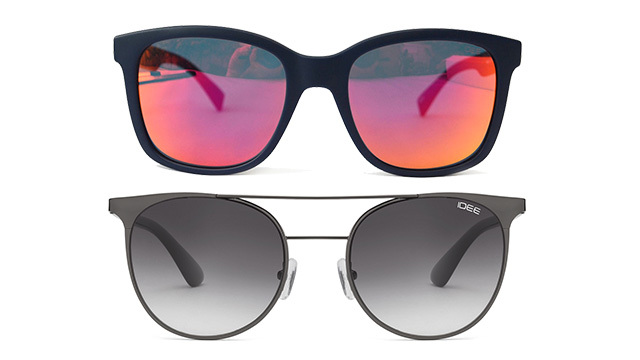 IDEE sunglasses are the trendsetters in the fashion market. Its stylish collection adds to your charisma and finesse. Wayfarer, Aviator, Rectangle, Oval, Oversized and Cat-Eye are some of the most explored categories of sunglasses of this brand. The polarized glasses in full rim frames accentuate your fashion sense and make you stand out in the crowd. Oakley is a brand primarily known for its polarized sunglasses. Spin the style statement around with the exclusive range of sunglasses from Oakley. The company develops and manufactures sports performance equipment and other lifestyle pieces like watches, sunglasses, backpacks, shoes and more. 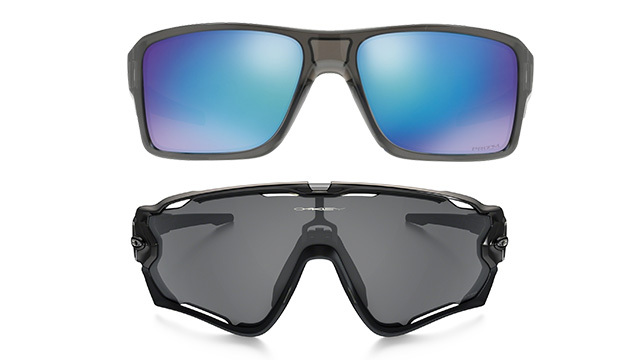 The use of cutting-edge technology employed to create the Oakley sunglasses makes for comfortable yet stylish eyewear. You can find a classy collection of Oakley shades spanning across Square, Aviator, Sports, Rectangular, Oval and Round categories. Oakley is for those who love to be at their stylish, sporty best. 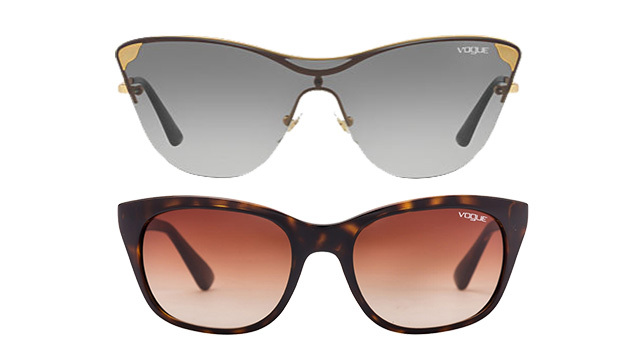 Vogue Eyewear offers a range of classic sunglasses that never get out of trend. Celebrate your fashion sense with the special collection by Gigi Hadid. 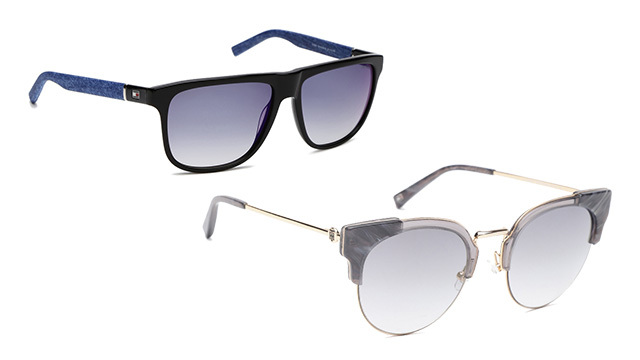 Give yourself a trendy spin with the elegant shapes of the sunglasses offered by Vogue. The chic and crystal bloom collection from Vogue is light and adjustable and available in different colours. The CR-39 Butterfly shades are ultra-feminine and scratch-resistant. 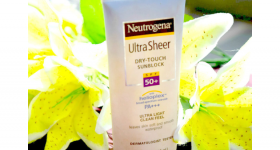 These also protect your eyes from UV rays. Become a style icon with Vogue! Joe Black sunglasses are known to complement the mood and accessorize the outfits. Zest up your fashion sense with the exclusive range of Joe Black sunglasses. 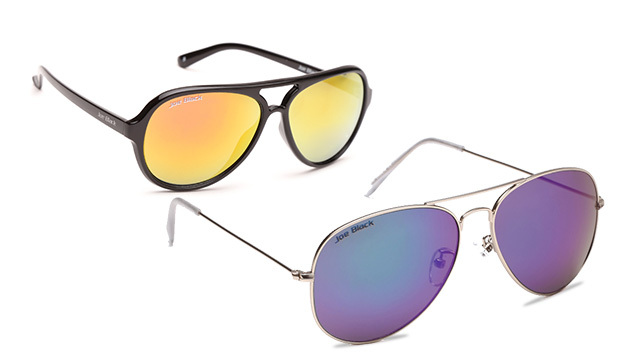 The vibrant colours, stylish and trendy aviators are the most bought sunglasses of this brand. 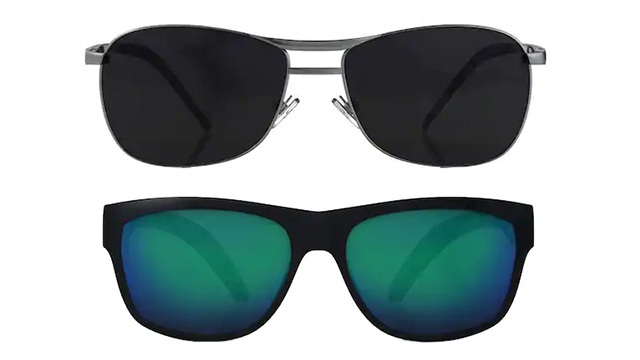 The refreshing versatile looks offered by Joe Black sunglasses collection is incredible, especially if you’re in search of sporty and cool shades. 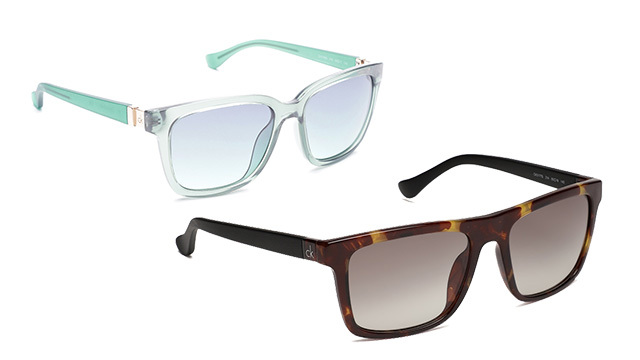 Tommy Hilfiger offers trendy and cool sunglasses in enticing shades. It is an American premium clothing company that manufactures accessories, footwear, fragrances and home furnishings as well. 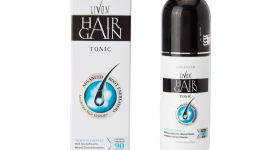 Its international quality and premium designs have made this brand top notch in the market. Tommy Hilfiger has specific sunglasses suited to various face shapes. The lens of the sunglasses possess UV ray protection, polarized and mirrored features in different styles. 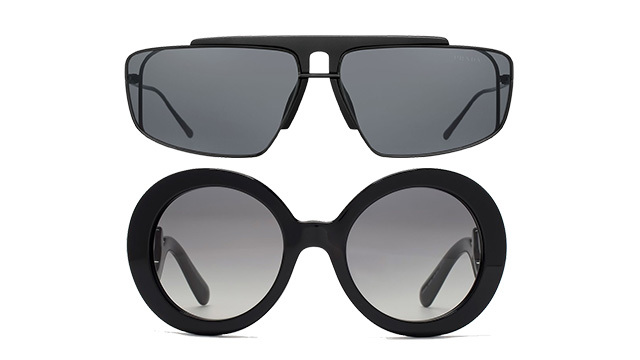 The gradient square design of the sunglasses is the most bought product of this brand. Calvin Klein is an expensive sunglasses brand owned by Calvin Klein luxury fashion house established in 1968. The lightweight, comfortable and trendy designs of the sunglasses by this brand have made it famous among youth. The brand offers glasses in small, medium and large sizes in attractive shades. Amp up your style quotient with Cat-eye, Aviator and oval sunglasses collection from the house of C.K.